Great journalism has to go beyond the headlines and news conferences. 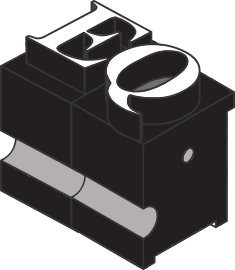 This is the place you’ll be able to find our feature stories. 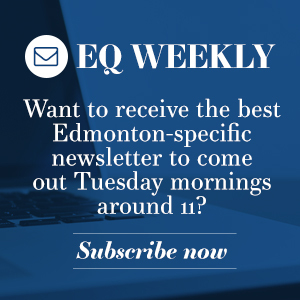 Whether you call it a longread, long-form journalism or a cover story this will be where Edmonton journalists dig into the issues and topics that help shape our city, neighbourhoods and citizens. A conversation about who we remember from Edmonton’s past and who gets to choose the history stories. The traditional ways Edmontonians have moved around are being challenged like never before — residents and visitors are using new ways of moving around the city every day. Recorded live at The Yards summer salon. Edmonton could continue to build out its bike network this year by adding a southside grid to connect with our downtown bike lanes. How can we make Edmonton’s densifying core neighbourhoods safer for everyone living, working and visiting? A podcast of the discussion recorded live at The Yards spring event. Downtown Edmonton’s new role as entertainment hub requires an honest discussion about harassment in public spaces. Street harassment is an Edmonton problem, especially as we build a new entertainment district focused on sports, concerts and nightlife. Who will stop police carding? A new video shows how Edmonton Police try to collect people’s personal information when they’ve done nothing wrong. Government reviews of the practice keep getting delayed. Edmonton’s Buddy Bench program has a limited budget, and the lack of money makes for a mental health program that defeats some of its own purposes.